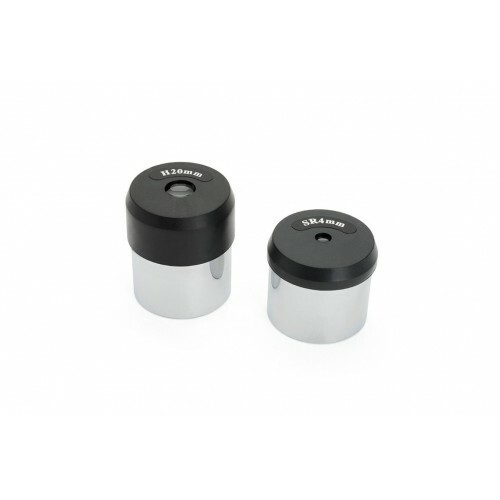 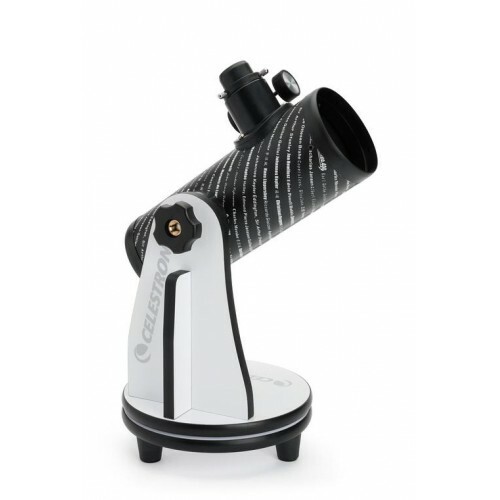 In 1609, the world-renowned Italian scientist, Galileo Galilei, introduced an elementary telescope to the growing astronomy community which sparked interest into the mysterious night sky for centuries to come. 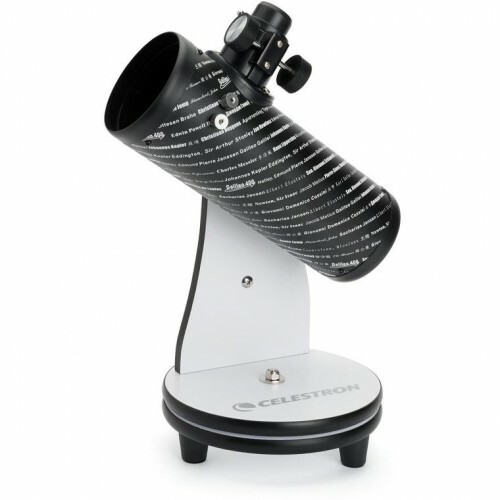 Four centuries later, Celestron offers the portable FirstScope Telescope. 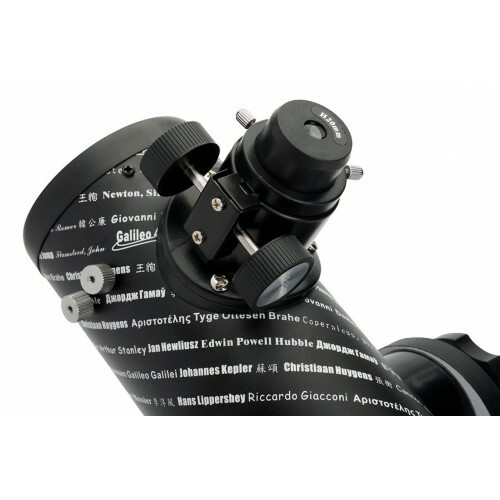 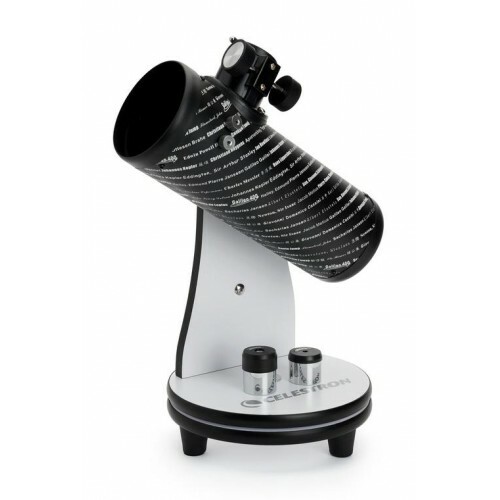 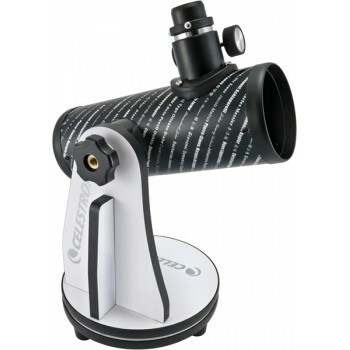 The FirstScope pays tribute to Galileo Galilei and many of history’s most notable astronomers and scientists by displaying their names around the optical tube. 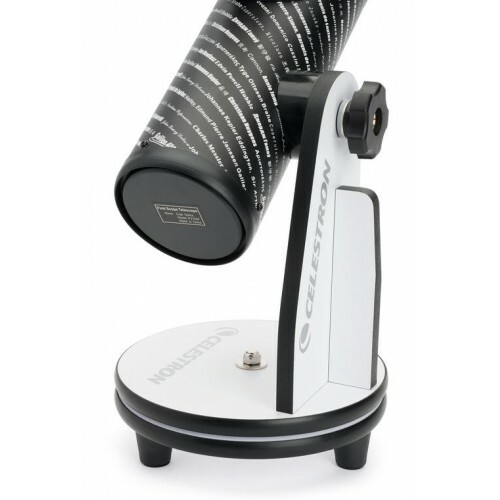 We honor the contributions of these men and women, who brought us one step closer to understanding the universe around us.